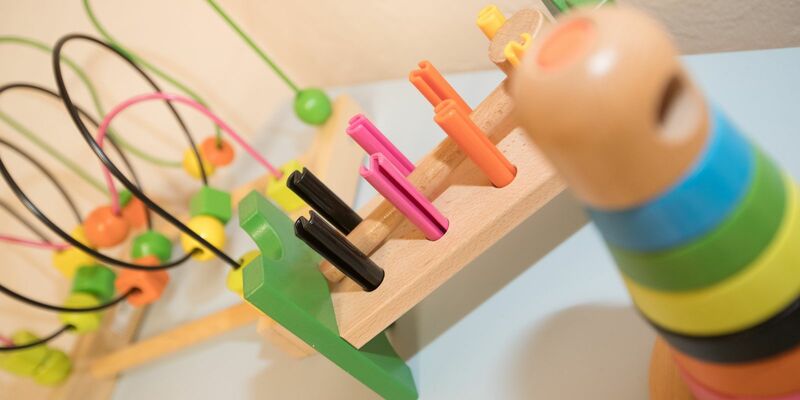 Our garden with sunbathing area and children's swing is the perfect place to spend a relaxing day. 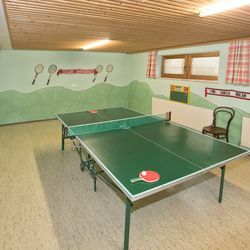 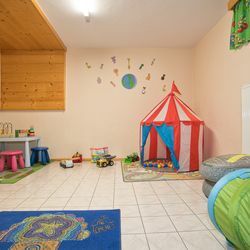 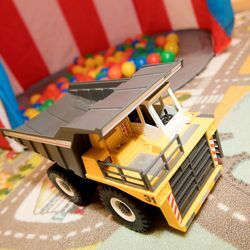 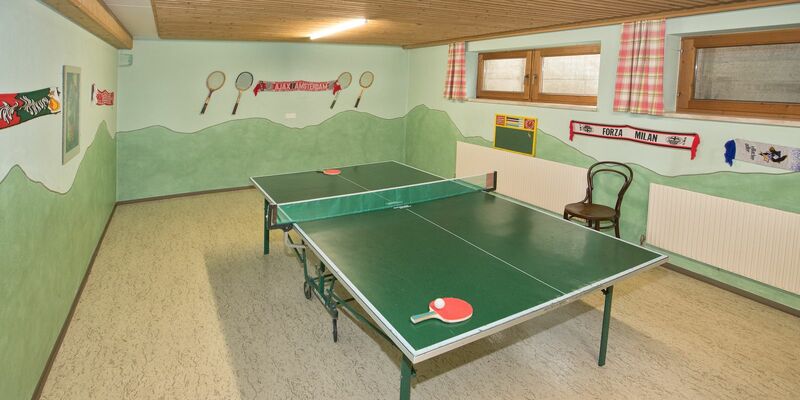 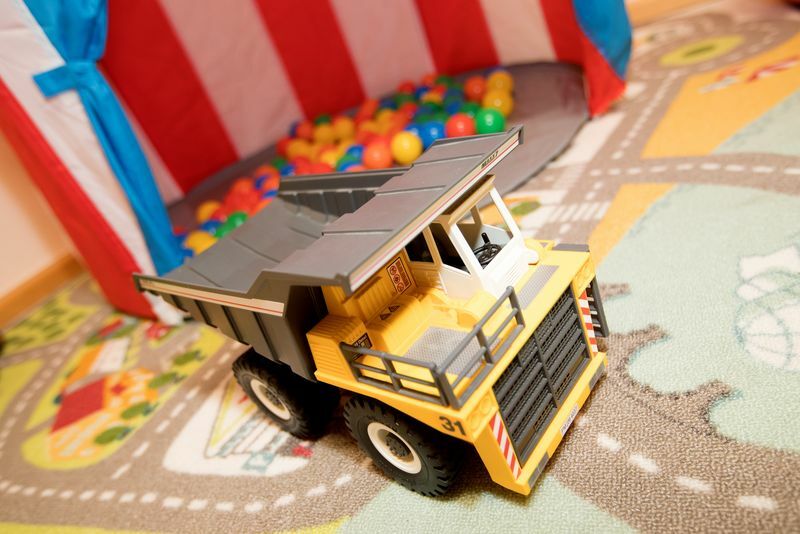 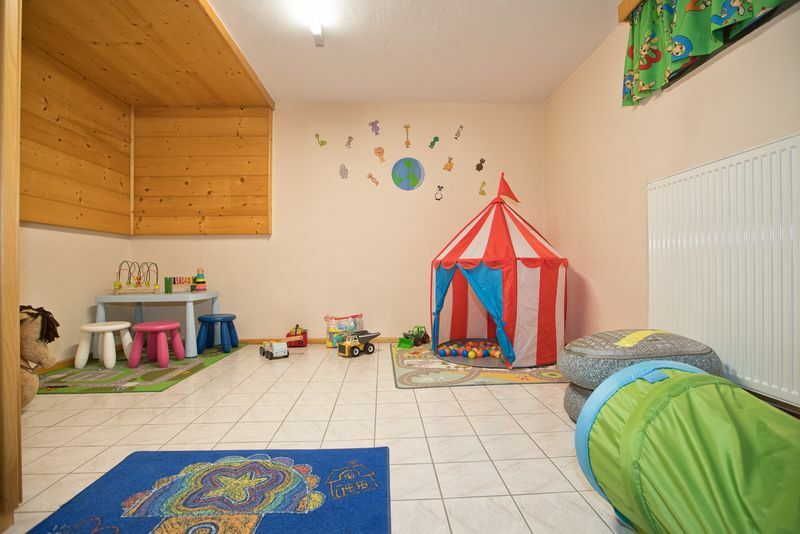 Here, you can challenge your family to a game of table tennis, and for our little ones, we have a playroom. 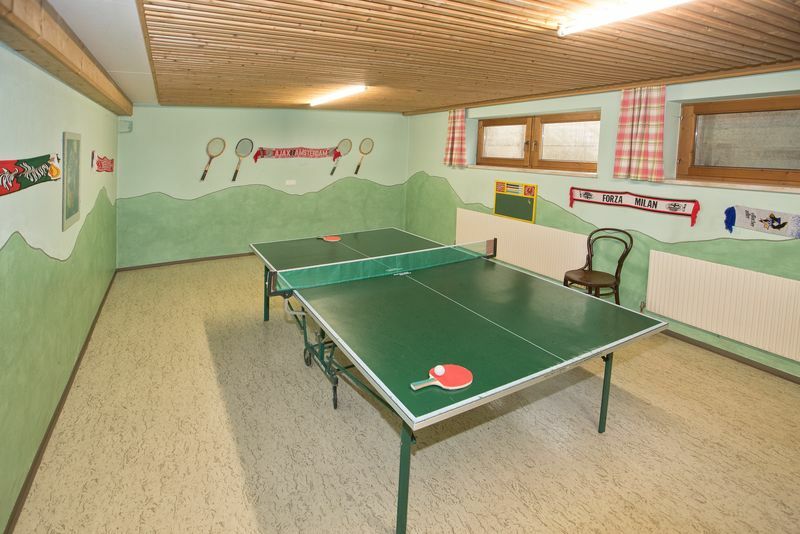 Your vacation at our apartment house in Zell in the Zillertal should be pure pleasure and enjoyment. 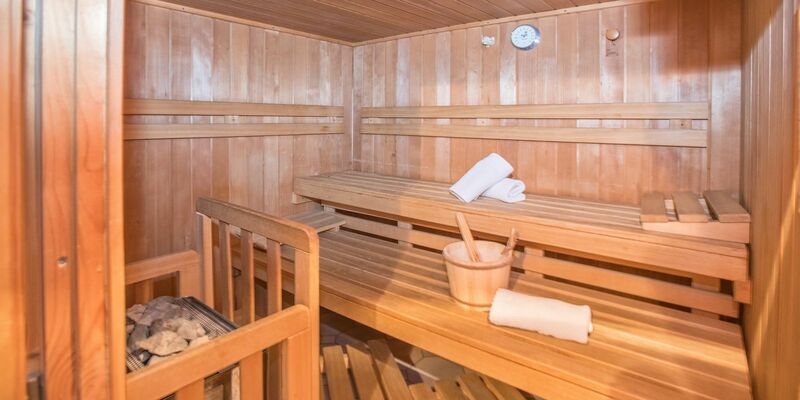 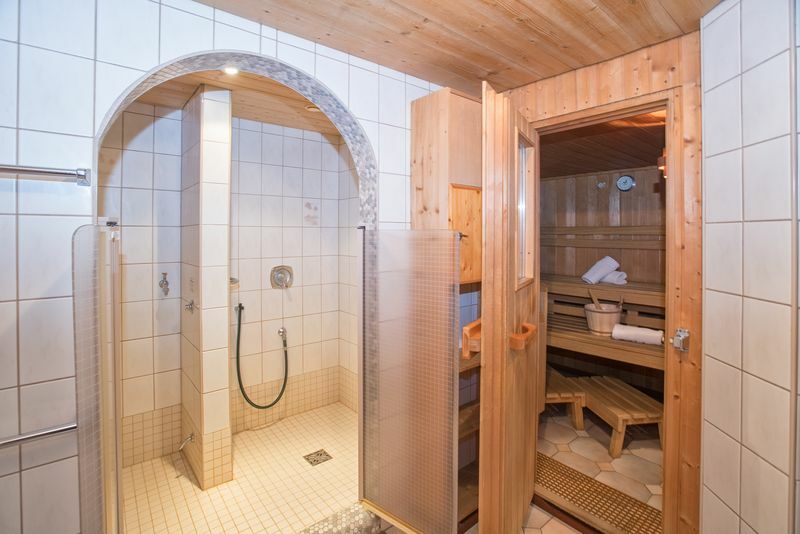 Bring an eventful day to an end in our sauna, which can be used 2 to 3 times a week for free.